The overall value of Georgia’s agricultural commodities increased by $931.2 million, 7.2 percent, in 2012 to $13.99 billion. Georgia’s most valuable commodities continue to be broilers, cotton and peanuts, but other commodities — like beef, vegetables and ornamental horticulture products — saw strong increases this year. 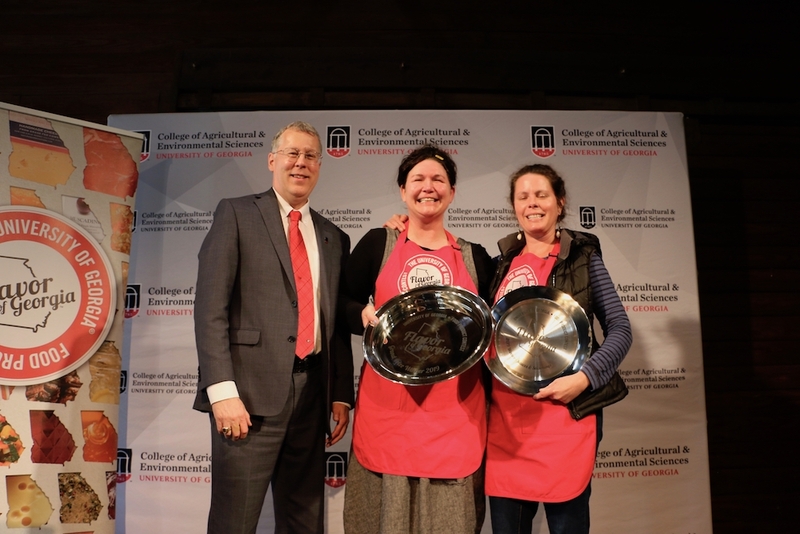 “Overall, 2012 was a really good year for agriculture in Georgia,” said Kent Wolfe, director of the University of Georgia Center for Agribusiness and Economic Development, which publishes the annual study. While row crops like cotton, peanuts and corn still make up the bulk of Georgia plant commodity value; farmers grew more vegetables this year. The total value of the veggie crop, which is based in south Georgia, grew 19.8 percent to $935.6 million. The biggest increases were seen in snap beans, watermelons and sweet corn. 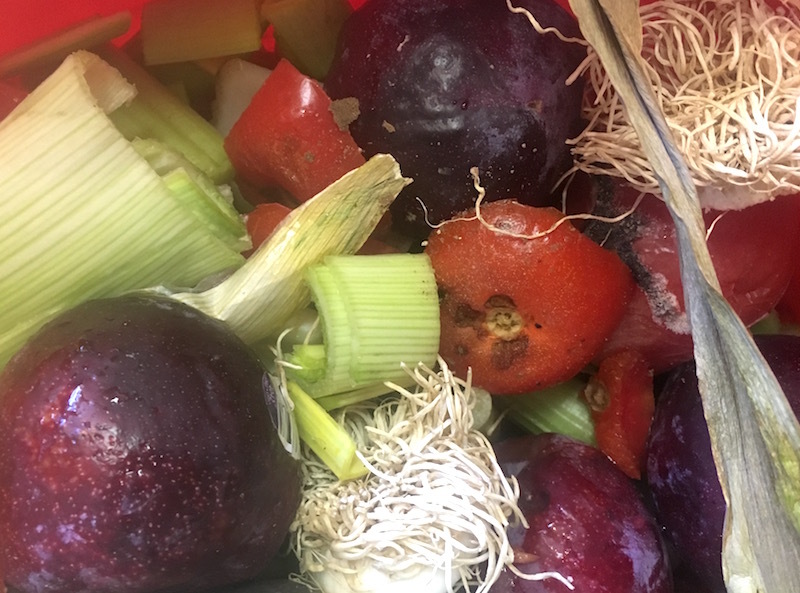 Colquitt, Echols and Tift counties led production of vegetables in the state. The most valuable vegetable crop in Georgia in 2012 was the Vidalia onion crop with $163 million of onions produced. Beef farmers also saw marked increases in the value of their livestock holdings, across all categories, from $409.6 million in 2011 to $537.6 million in 2012. Broiler chickens, perennially Georgia’s most valuable commodity, top the list again with $4.7 billion in value. Franklin, Jackson and Madison counties produced the largest amount of poultry and eggs. Cotton was the highest valued field crop in Georgia with $1.3 billion. Colquitt, Dooly and Mitchell counties were the top three cotton producers for 2012. The value of the state’s peanut crop, Georgia’s third largest commodity, grew from $586.4 million in 2011 to $891.9 million in 2012. Early, Mitchell and Decatur counties were Georgia’s top producing peanut counties in 2012. 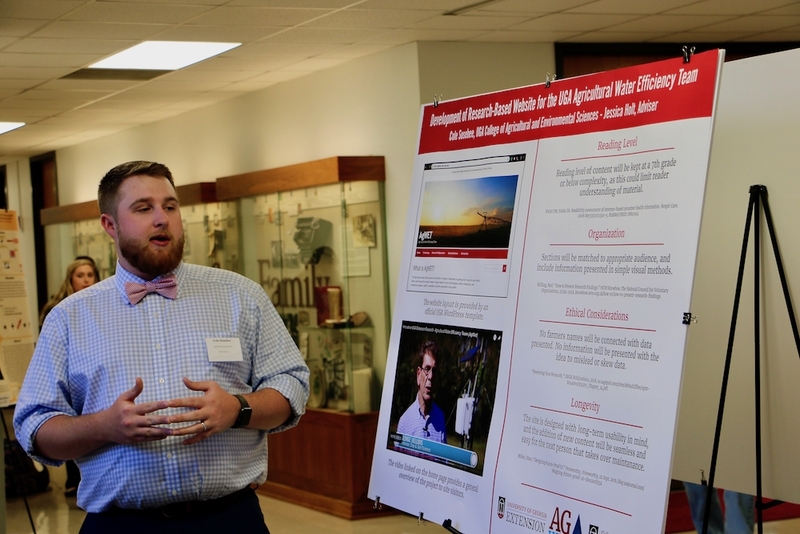 For a preview of Georgia’s 2013 production numbers and a preview of the 2014 growing season, register today for the center’s AgForecast series at www.caes.uga.edu/events/agforecast. For more information about the 2012 Farm Gate Value Report visit the UGA Center for Agribusiness and Economic Development’s website at www.caes.uga.edu/center/caed. 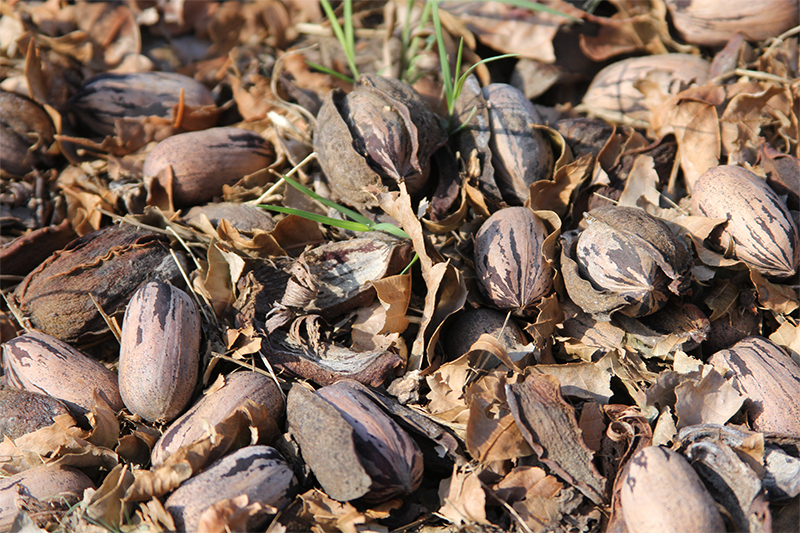 The pecan industry in the Southeast U.S. is at a crossroads, and the 2019 season could go a long way toward determining the financial future for many Georgia farmers, according to Lenny Wells, University of Georgia Cooperative Extension pecan specialist. 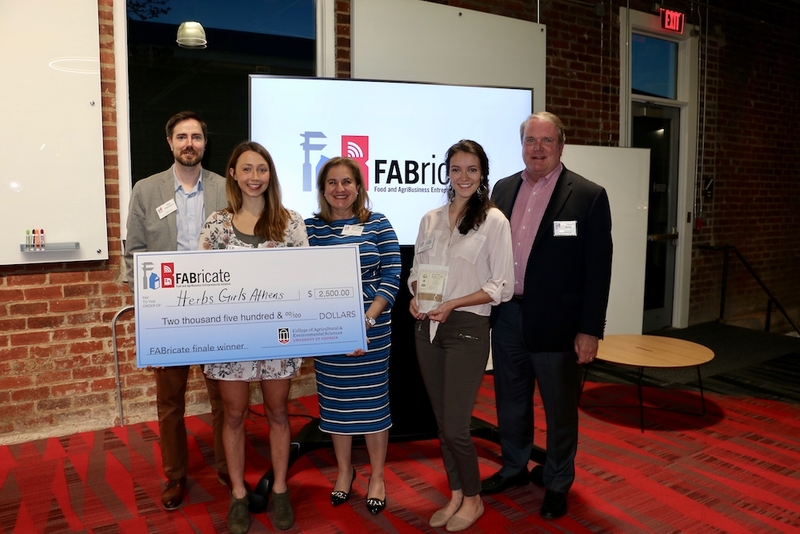 A two-woman team, Herb Girls Athens, won the $2,500 grand prize at the University of Georgia College of Agricultural and Environmental Sciences’ FABricate entrepreneurs’ contest.